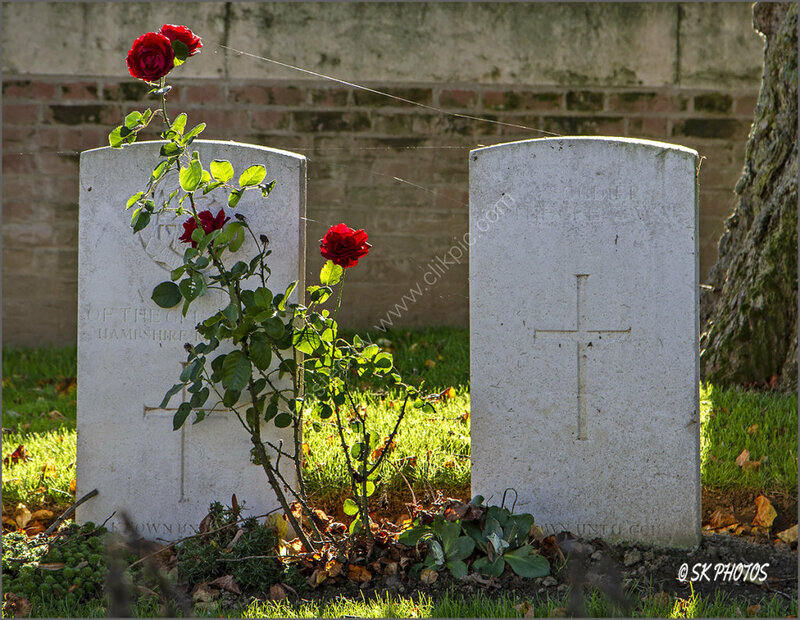 SK Photos: Cobwebs and Roses...Soldiers of the Great War. Ancre British Cemetery. Cobwebs and Roses...Soldiers of the Great War. Ancre British Cemetery.